I am currently a senior at Minnesota State University, Mankato, MN pursing a Bachelor of Science degree in Elementary Education. My expected graduation date is May, 2016. Throughout my college education I have gained an insight into the world of education and cannot wait to further my experiences as a certified teacher. I graduated high school from United South Central in Wells, MN. I was an active participant in cross country, basketball, and track. I have been involved in various community benefits and have been employed throughout my college education as an assistant teacher at two local daycares. In my free time I enjoy scrapbooking, trips to my cabin, staying active, and hanging out on the back patio with my family. Throughout my college experience, I have created several research projects that you may feel free to view, along with my wonderful team below! 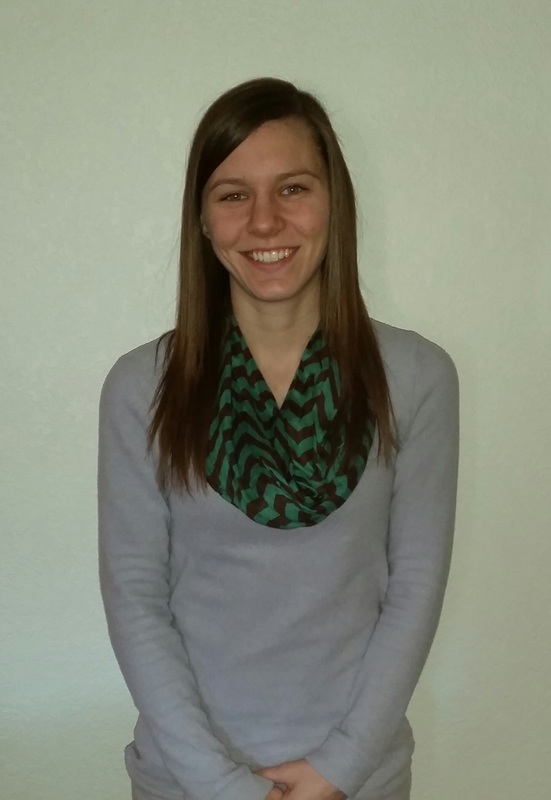 Hi, my name is Ashley Madson and I am a teacher candidate from Minnesota State University- Mankato. I am currently attending Minnesota State University- Mankato to obtain a Bachelor of Science degree in Elementary Education with a minor in middle school Mathematics. I graduated high school in 2012, where I spent a lot of time playing hockey and tennis, as well as volunteering within my school and community. During my free time I enjoy sewing, baking, my family's cabin, and spending time with my niece and nephews. The past few summers I have been employed as a nanny in and around my hometown. Along with this website, I have also created others based on research and knowledge I have gained from my courses at Minnesota State University-Mankato. Feel free to clink the links below to be directed towards those websites. ​Hello! My name is Heather Klitzke and I am a senior at Minnesota State University, Mankato pursing a degree in Elementary Education. Throughout field experience, I have been able to work with first, second and third graders! I will be student teaching in a third grade classroom this year at Rosa Parks Elementary School in Mankato, Minnesota. I am so thrilled to be part of the third grade team again this year! I am originally from Waconia, Minnesota. I am the youngest of two girls. I am very close with my family and so lucky that they support me in my teaching career! During my free time I enjoy spending time with friends and family, attending sporting events and staying active.